The spot light will be on Chichester in August & September as “Glorious Goodwood” and the “Goodwood Revival” attract many visitors to the area. 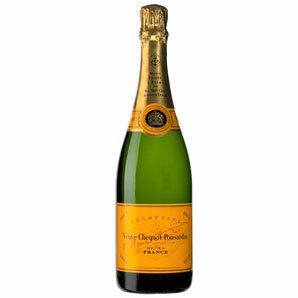 For those of you not attending these events we are giving Clients an opportunity to celebrate the “season” by offering a bottle of Veuve Clicquot Champagne to anyone placing an order* before the end of September 2013. *min order value £1,000.00 + v.a.t.